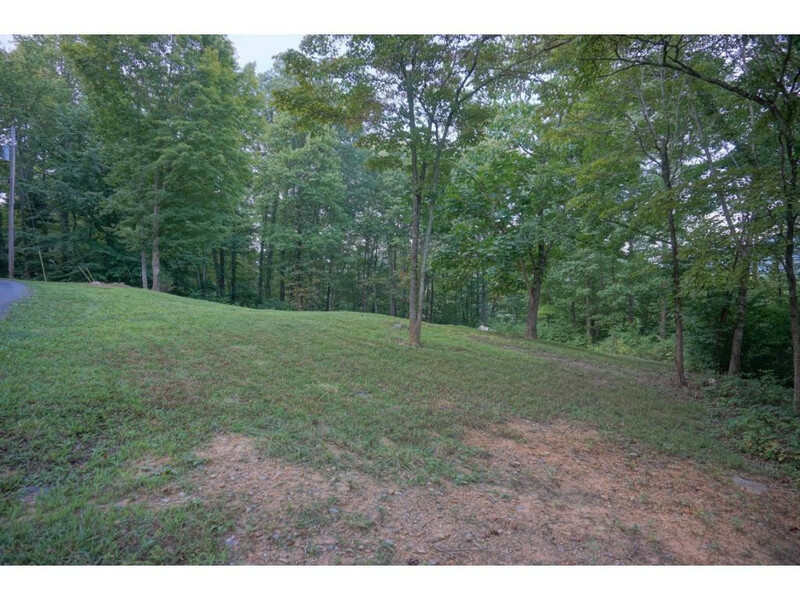 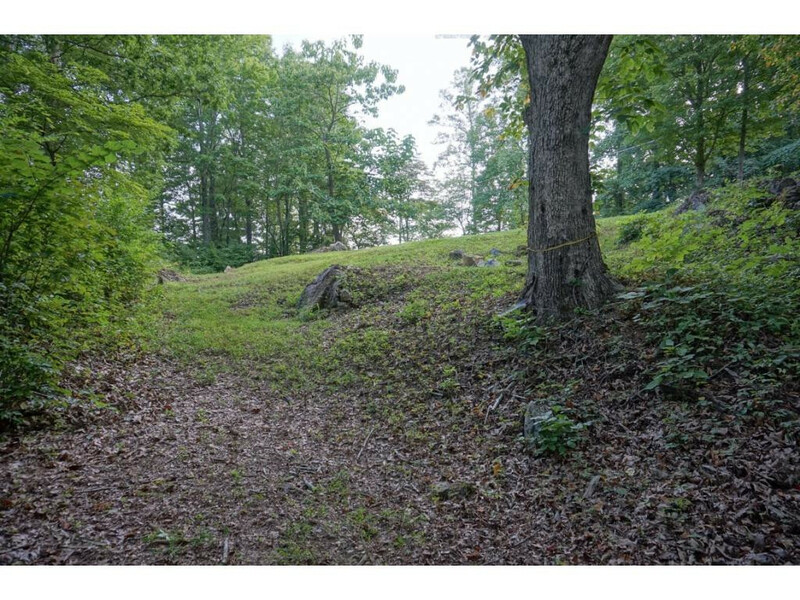 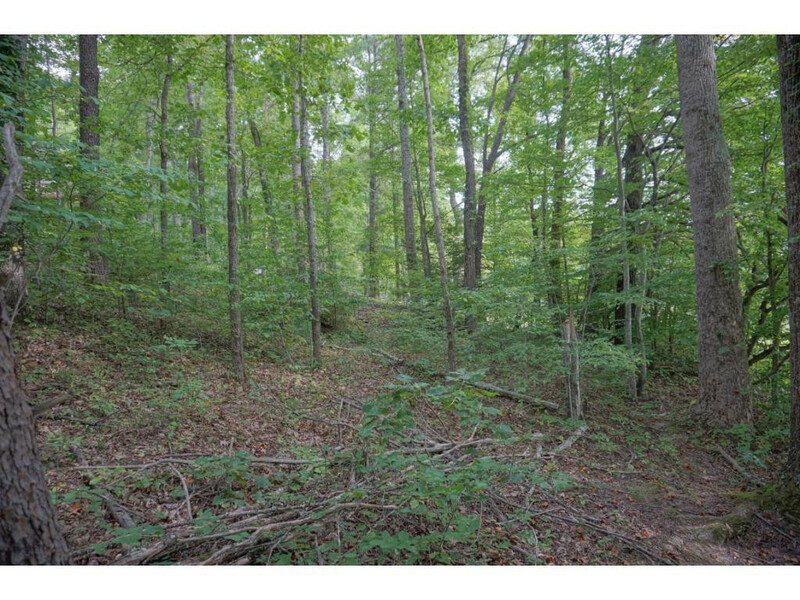 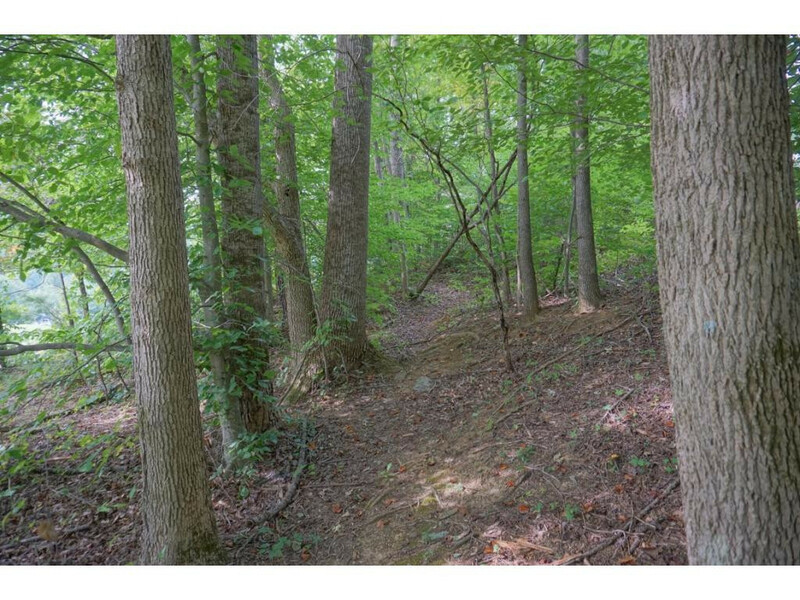 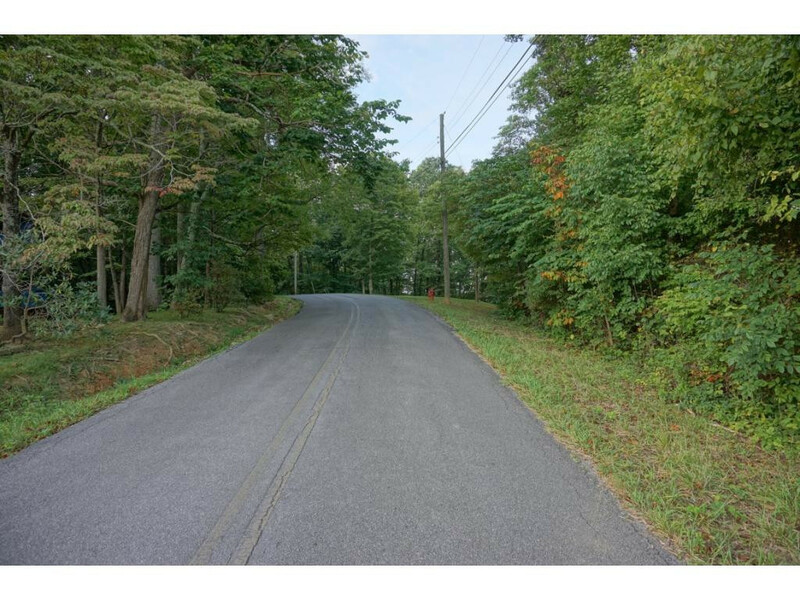 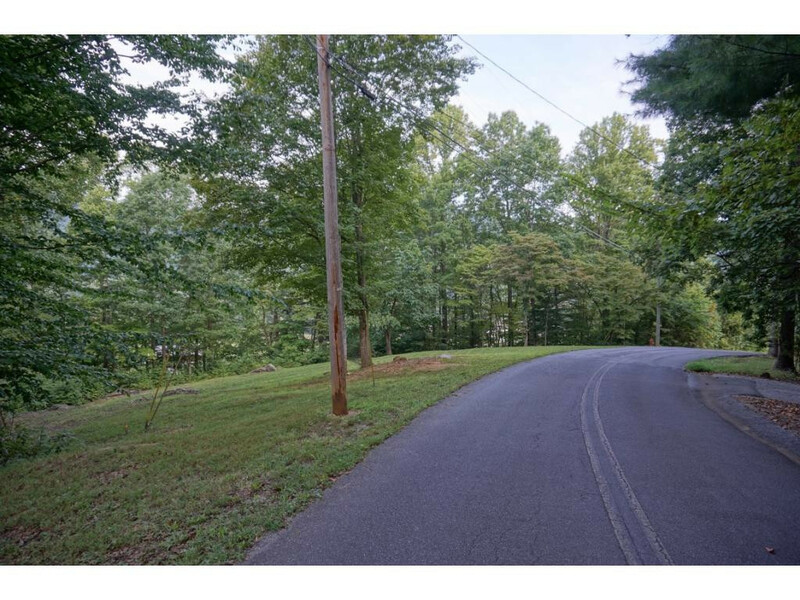 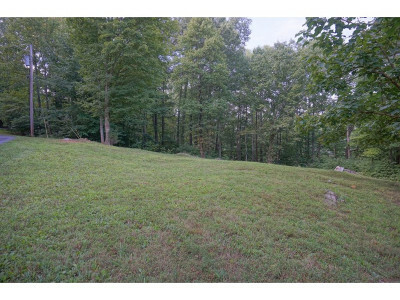 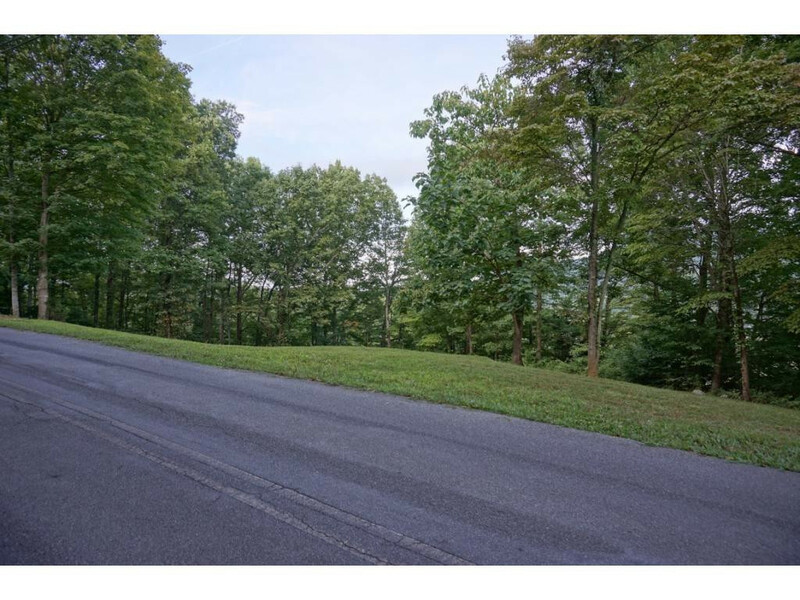 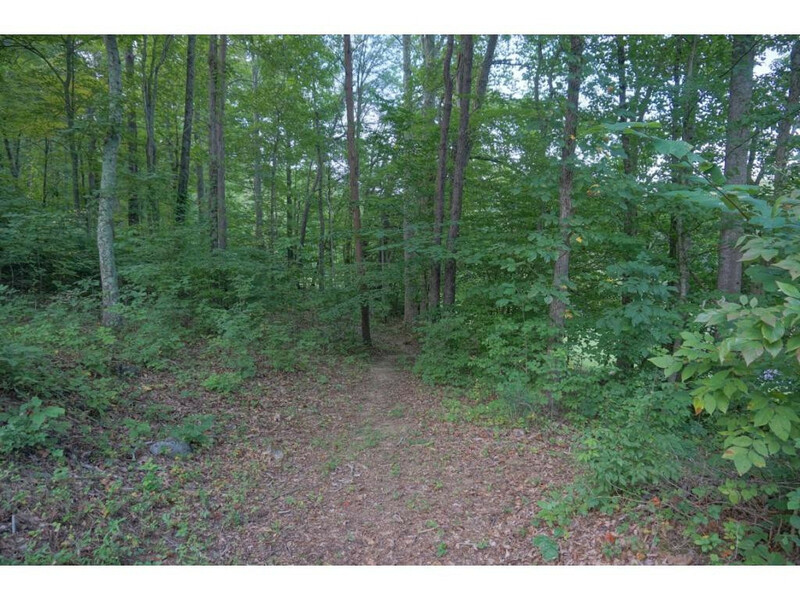 302 Golf Course Rd, Unicoi, TN.| MLS# 402989 | Realty Sales and Rentals LLC is a discount real estate company servicing Northeast Tennessee in residential homes, land, commercial and multifamily apartment sales and property management rentals offering negotiable commissions and outstanding service. 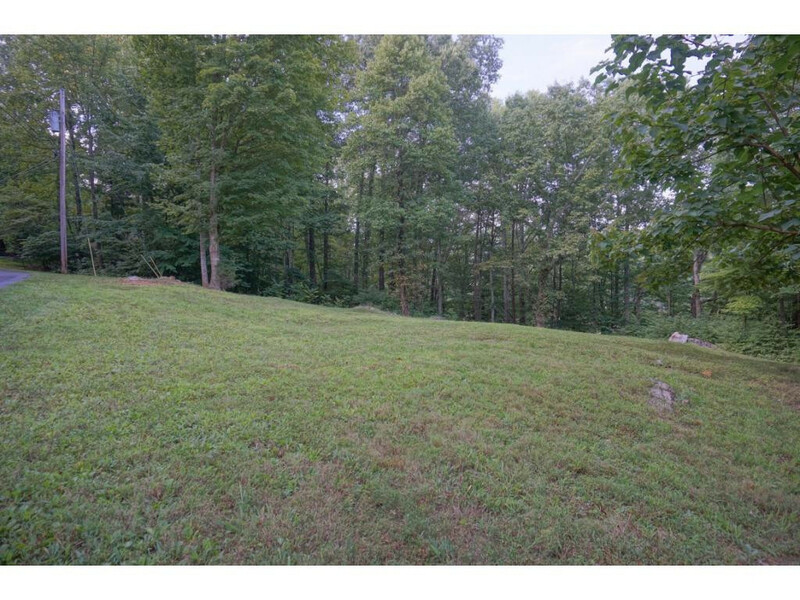 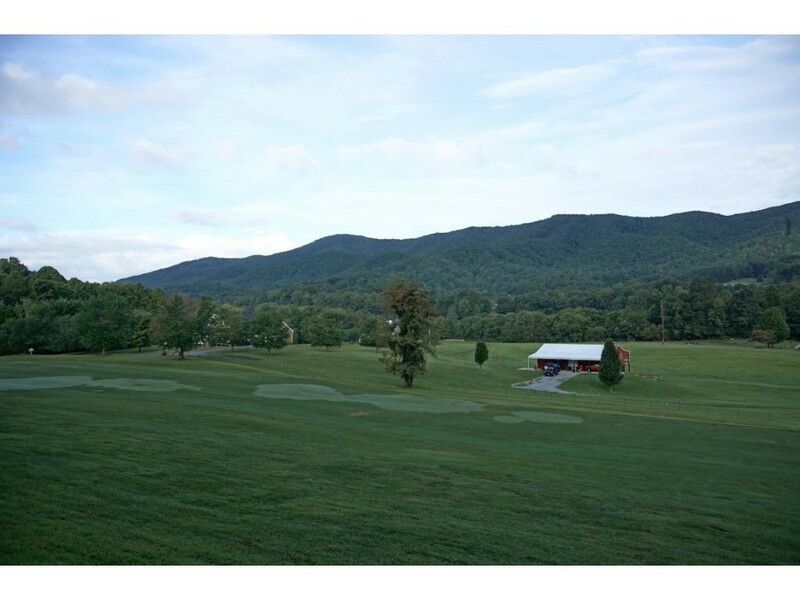 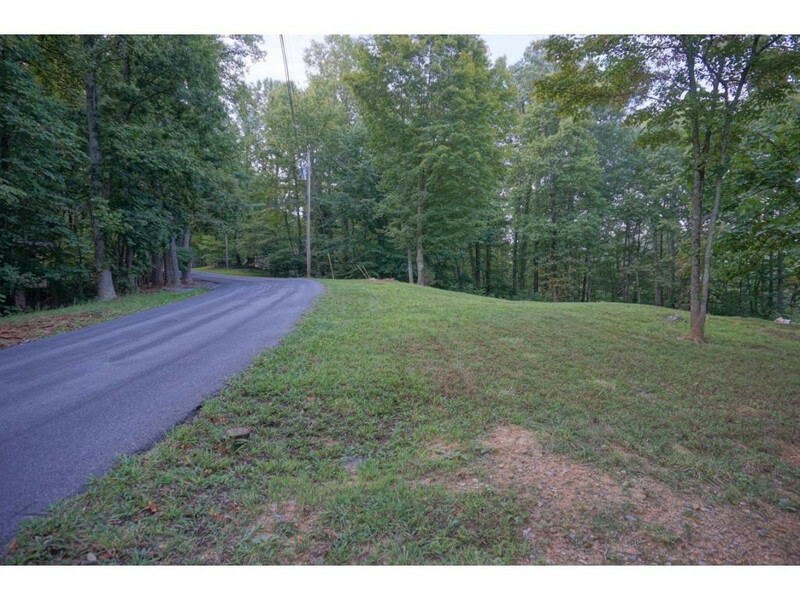 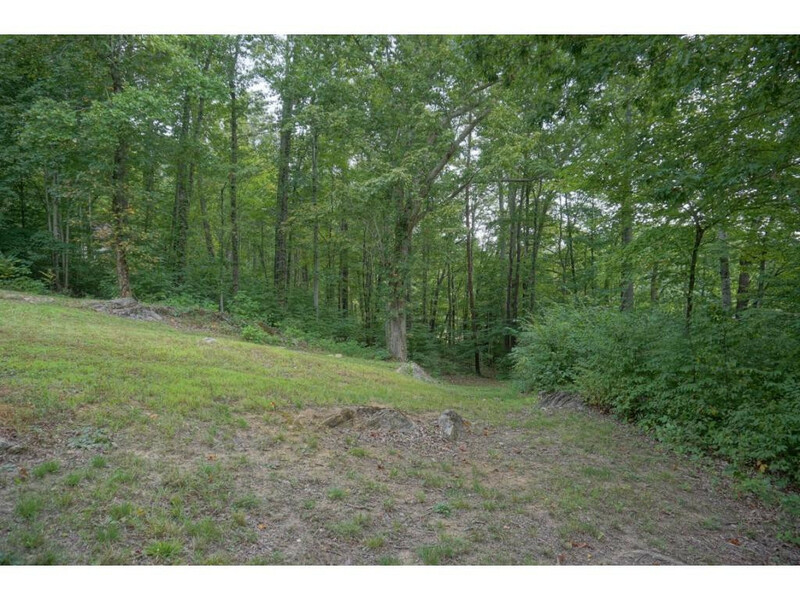 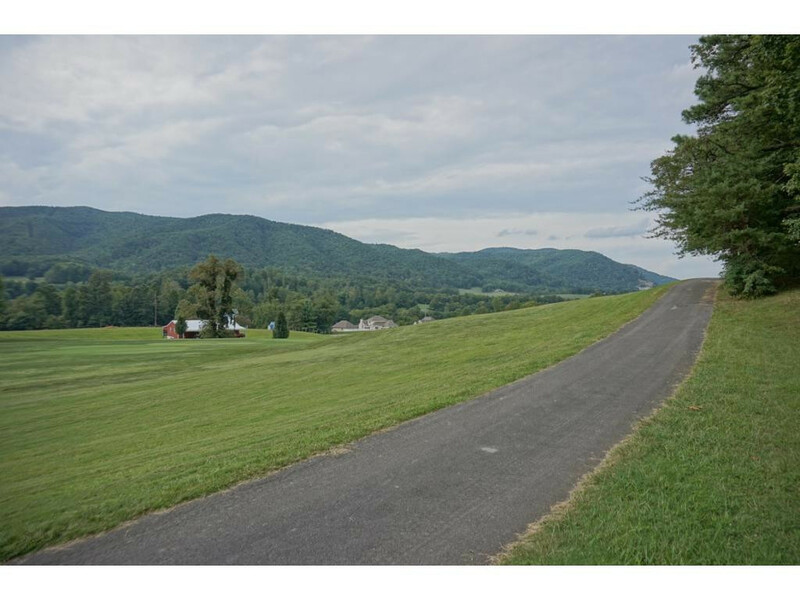 Beautiful 1.3 acres on the Buffalo Valley Golf course in East TN, over looking the 18th fairway with a great view of the mountains. 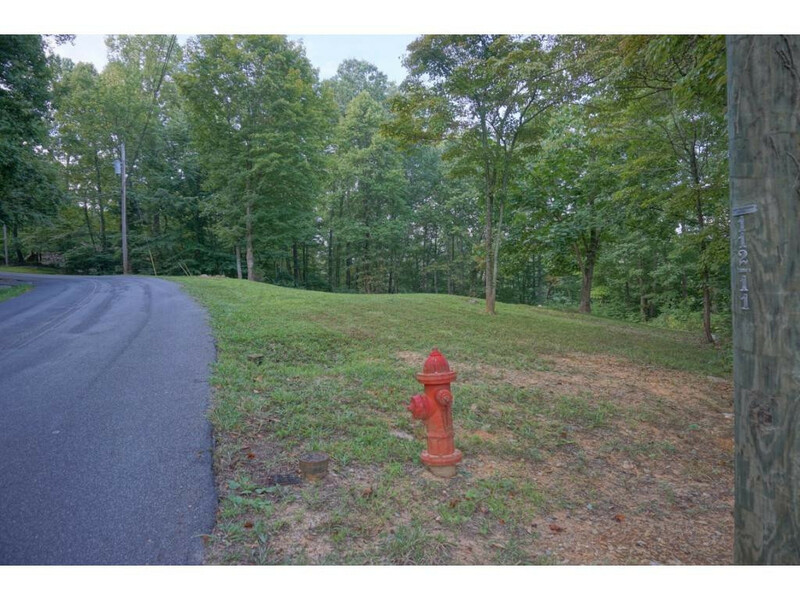 Water tap and fire hydrant installed. Natural Gas available. 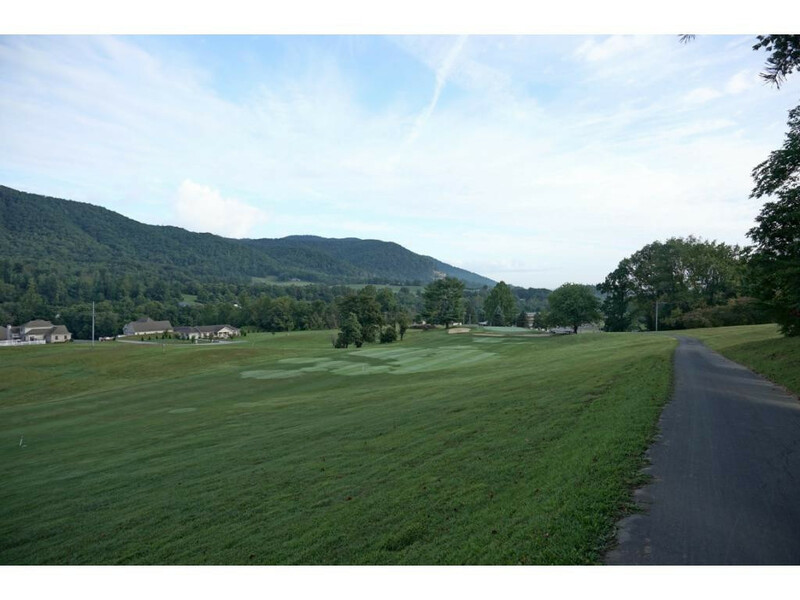 Soil mapping complete. 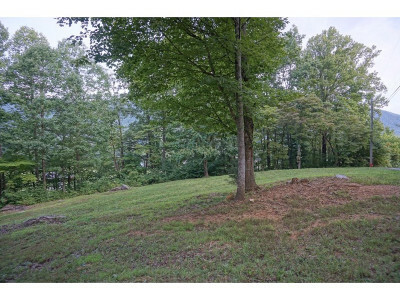 This would be great for retirement or a get away. 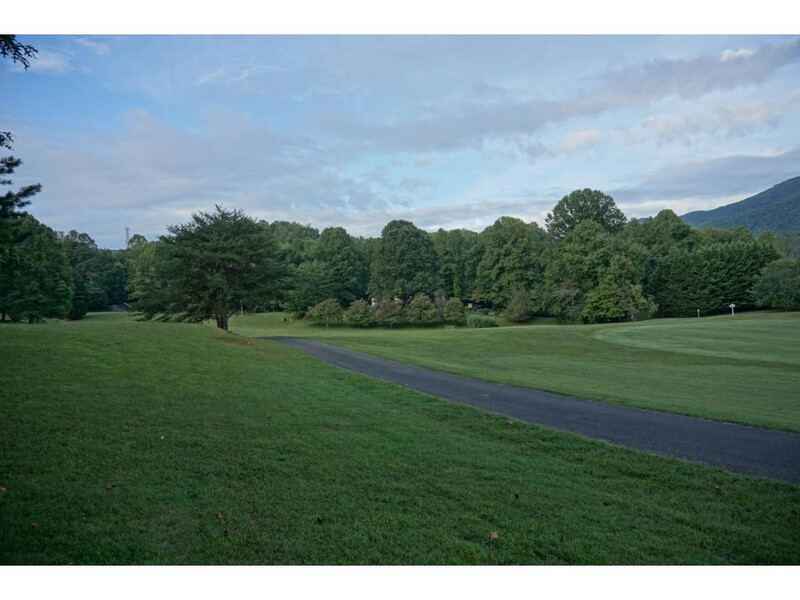 Enjoy a quite place with a very peaceful area to walk or just relax and enjoy the view and the course. 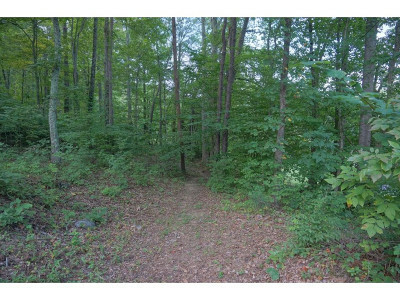 Access withing minutes from I-26. 20 minutes from local hospitals including the VA and East TN State University as well as Milligan College. 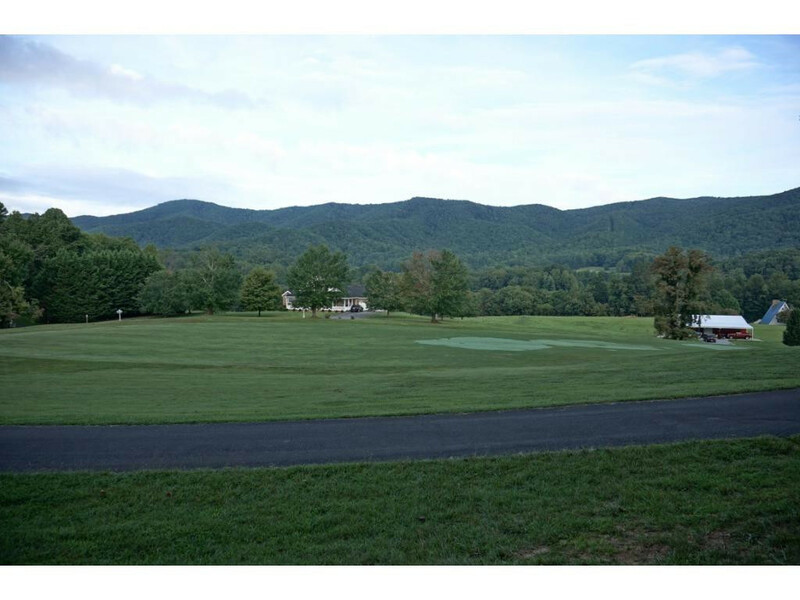 Nearby Watauga Lake and 600 miles of trout stream within a 30 mile radius. Unicoi Pennicle Trail Fire Tower in view. 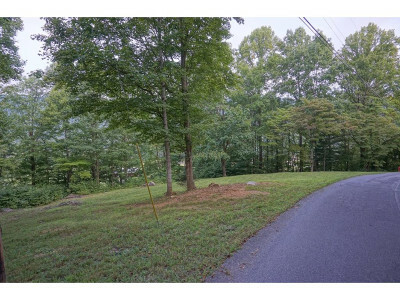 All information deemed reliable Buyer/Buyers agents to verify.